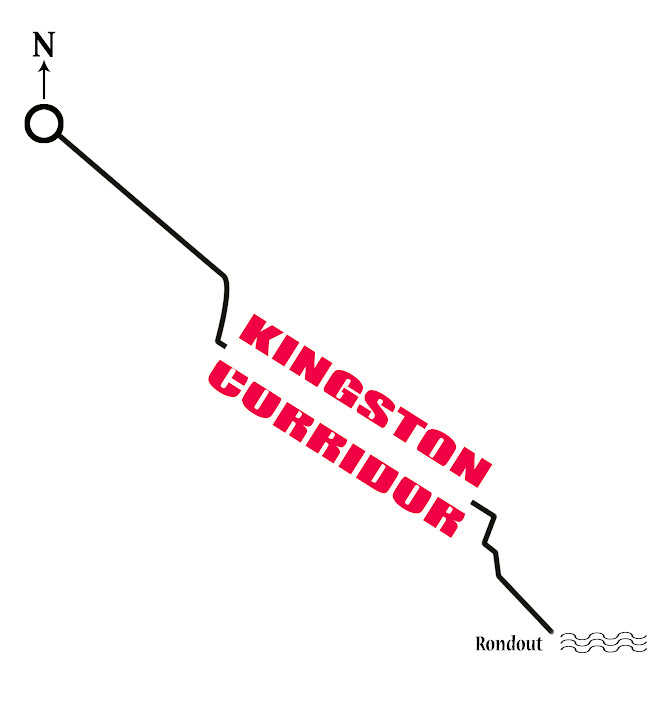 Make the Kingston Corridor a complete street in 2010 ok, 2011! ok already! 2012! totally a new day for Kingston! 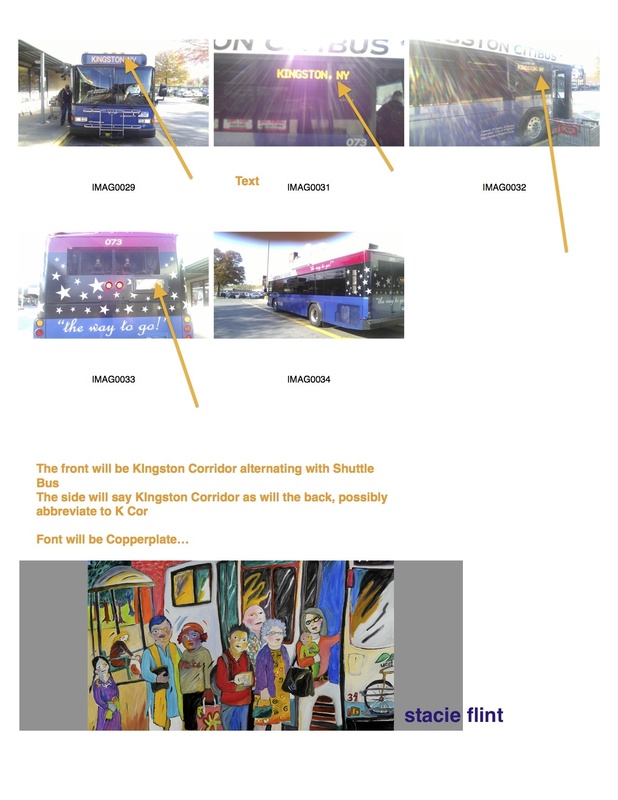 OK, then how about a shuttle bus? 2013? 🙂 2014? 2015, 2016, 2017? Consider just the changes on that corridor, the Suny Campus, the Rail Trail, UPAC park, Paving of Clinton Avenue into Uptown (and all the uptown business) and the Smorgasbord and the Waterfront and Build a better Broadway and the coming traffic circle and the lack of public transportation between an historical city and the outlying malls: all of the traffic and no public transportation of any consequence. 2) Service levels: twobusses run the path giving the interbus waiting time to be about 15 minutes or less. (In special cases, these numbers could be decreased or increased, depending on the service level required with proper public notice of any delays in schedule from the 15 minute intervale. 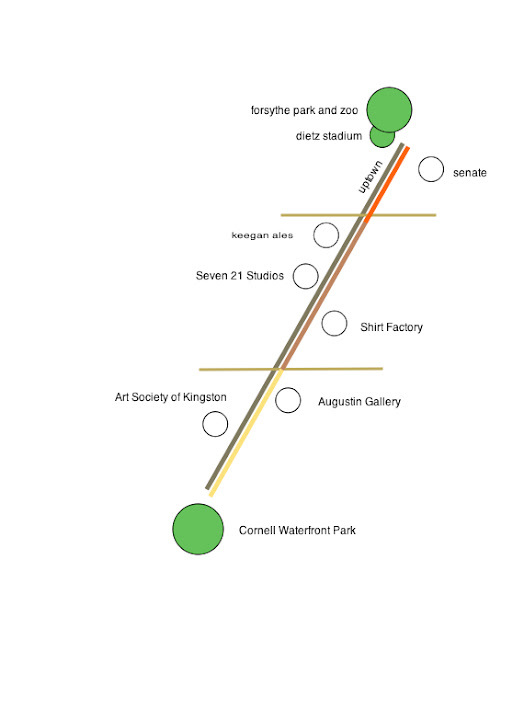 a) the shuttle runs on special event days, which can include the farmers market, various uptown, midtown, rondout holidays and celebrations. d) no regular scheduled service is provided absent the some determination of additional benefit vis a vis costs and ridership is determined. 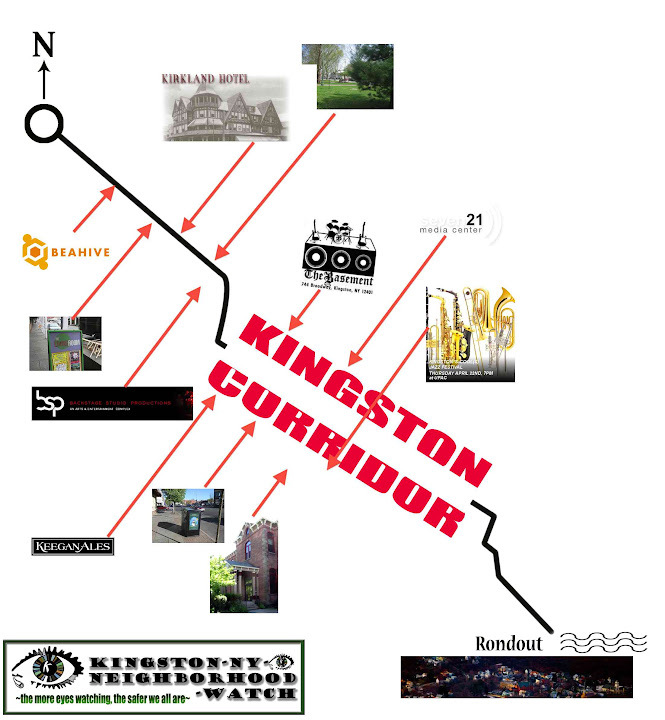 **The many "Friends" of Kingston.